105. 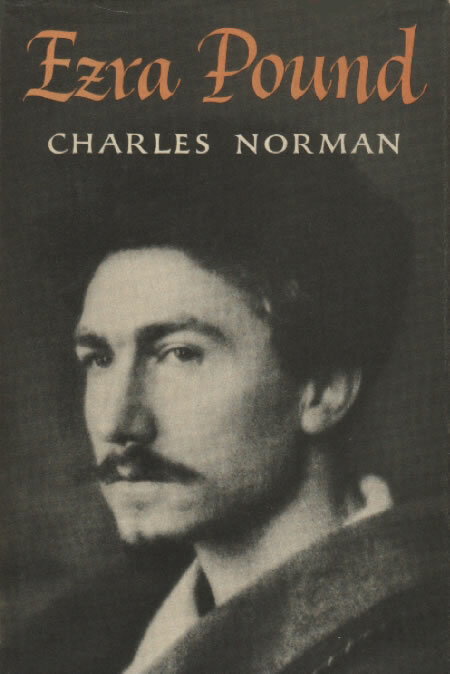 Norman, Charles. Ezra Pound. New York: Macmillan, 1960. Rev. ed., New York: Minerva, 1969. Norman’s chapter ‘Pound and Yeats’ includes notes about the effects of the nô on both—the preparation of Pound’s versions ‘challenged [his] powers both as poet and synthesist’, and Yeats was lead to ‘write in an entirely new manner’ and ‘an entirely new form’; the work contains references throughout to Pound’s relation with other writers under study here, including Aldington, Binyon, Fenollosa, Ficke, Fletcher, Flint (Ap), Hulme (see A3), and Lowell (see index).